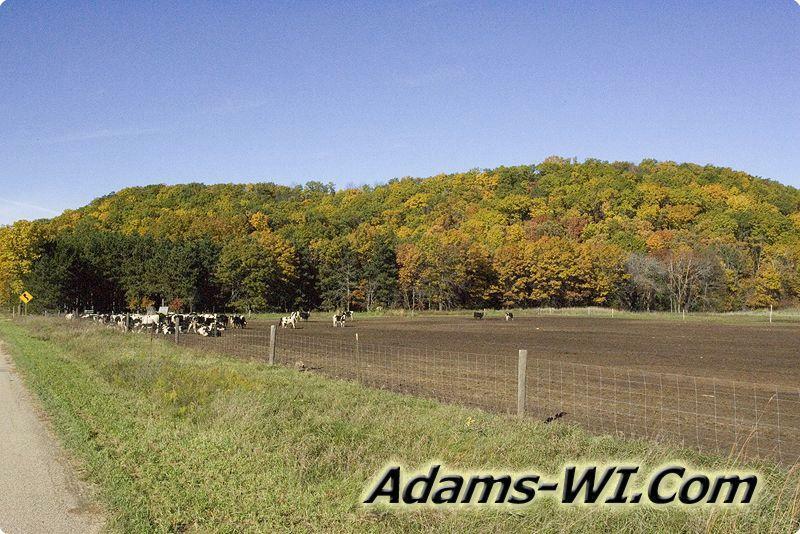 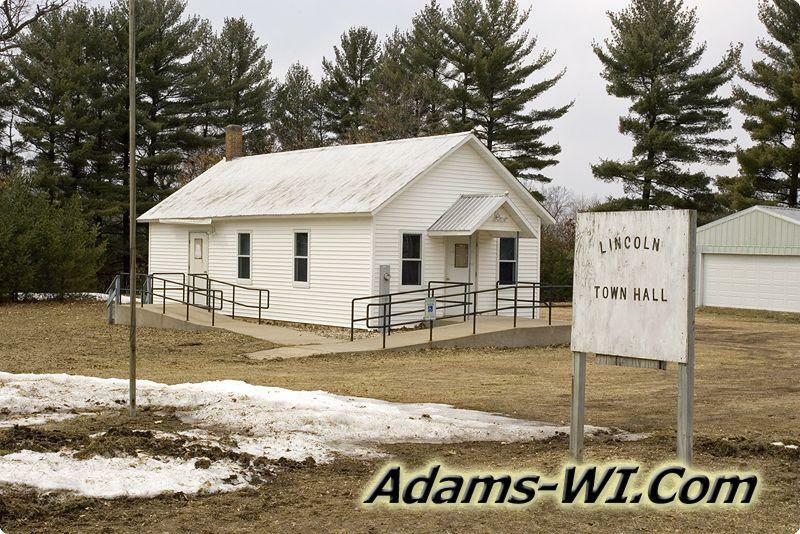 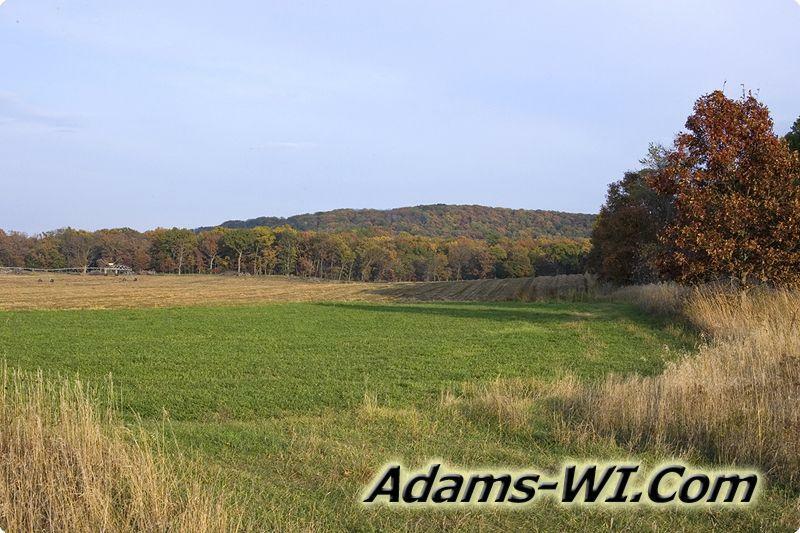 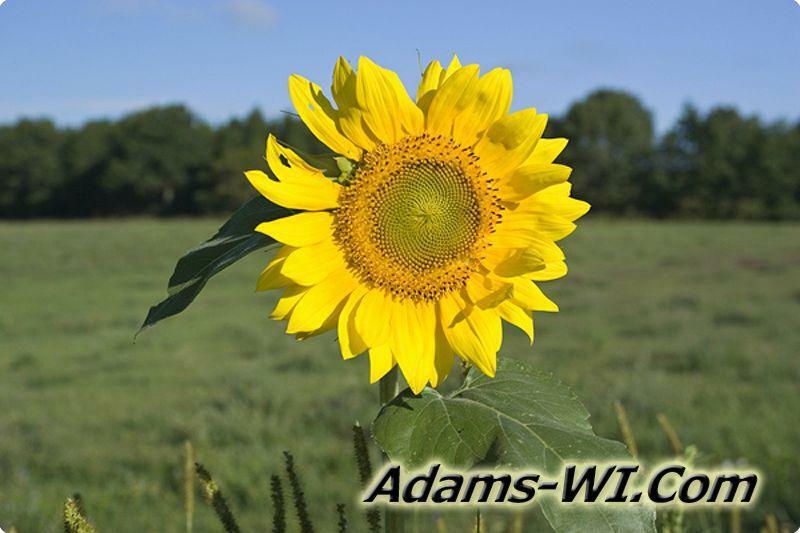 Lincoln Township WI is located in Adams County, Central Wisconsin; for the most part is a farming community and has only half dozen tiny unnamed lakes plus Lawrence Creek which flows through Lawrence Creek Wildlife Area owned by the State of Wisconsin. 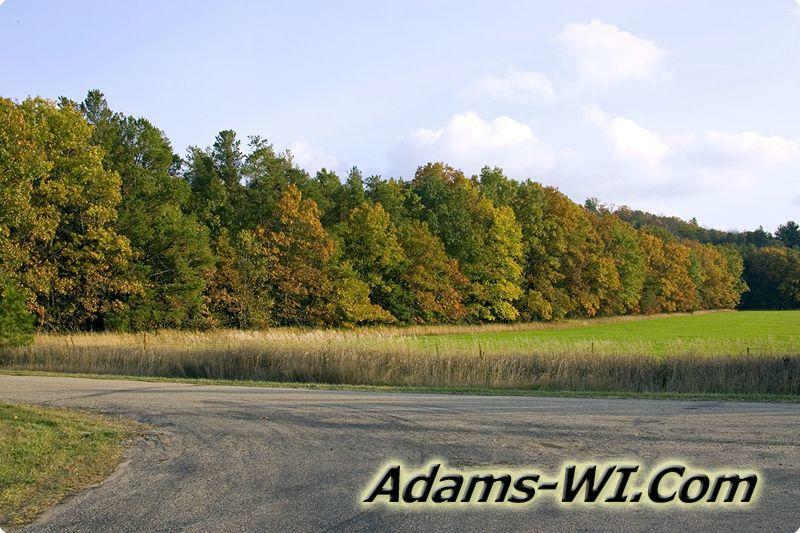 County Road M and Cty Rd G is the main intersection and Fordham Creek trout stream just nicks the northwest corner of the township. 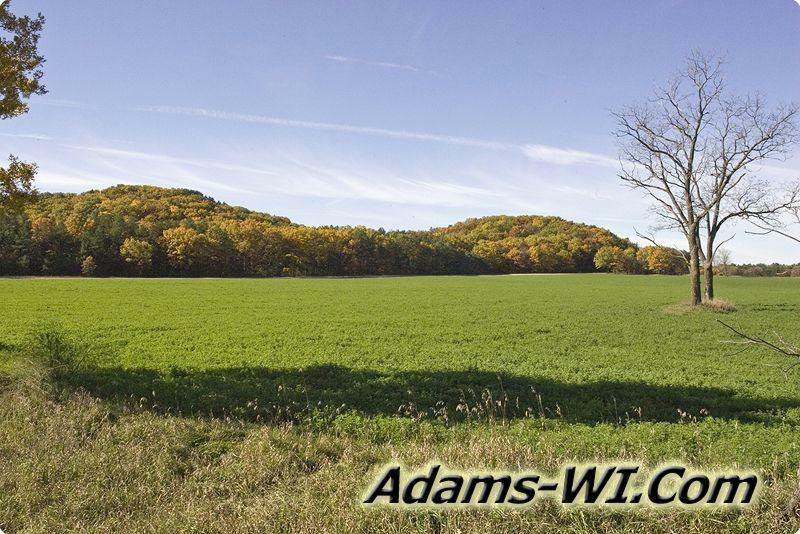 Also Lincoln is home to Pilot Knob Bluff, Spring Bluff and Horse Shoe Bluff which is close to the Adams & Marquette County border.